Not all Crockpot meals are made equal. Just because someone threw ingredients in a Crockpot doesn't mean it's a crockpot meal… or even good for that matter. The slow cooker (or crockpot) is an amazing tool that can make your life so much easier and save you hundreds of dollars a month – if you know how to use it. I've been researching, practicing, tweaking, and tasting Crockpot Meals for years in a real intentional way. More than just trying different recipes, I've spent lots of time figuring out how the slow cooker cooks different types of food. Everything I've learned has been put into these recipes. If they weren't perfect, I went back to the drawing board or abandoned them all together. 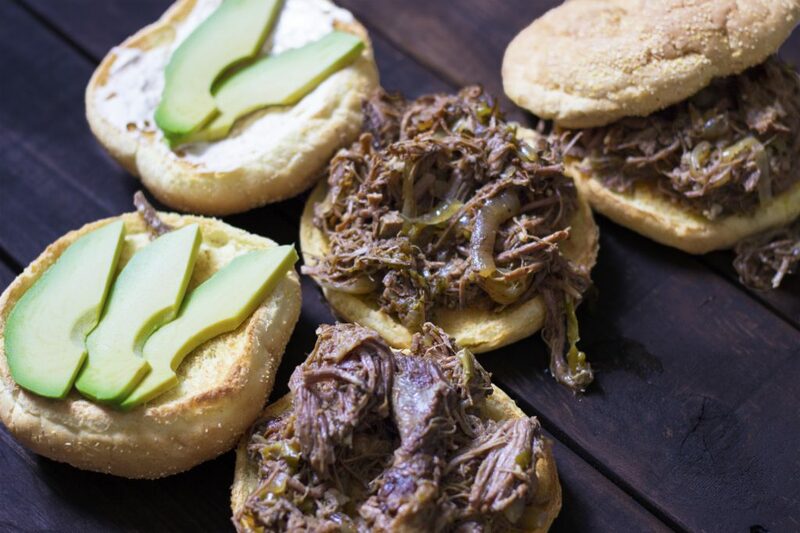 With these crockpot meals, you're getting tried and tested recipes. These are the ones that made it through all the elimination rounds. You're definitely going to want to bookmark this page! So how to make this creamy without the condensed soup mix? Well I'm glad you asked! Don't worry when you first throw everything in the slow cooker. You will come in at the end and make a quick cream sauce with butter, flour, and milk and mix it in the with everything else. 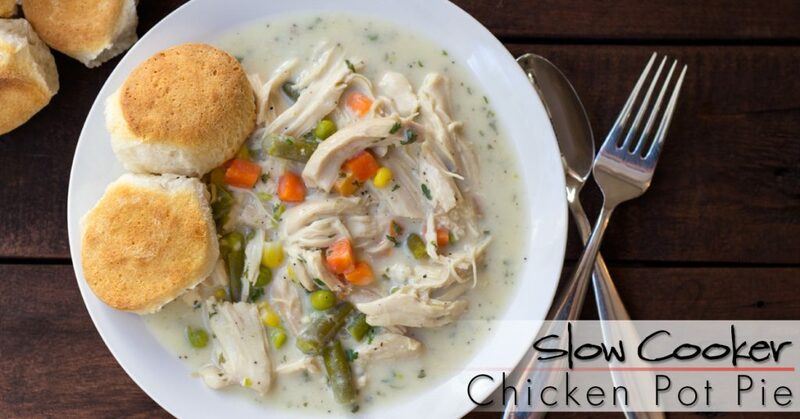 It blends perfectly and leaves you with that creamy, tasty, and satisfying pot pie filling that you would expect. Sweet, juicy, just the right amount of saltiness – this Honey Parmesan Pork Loin is just amazing. 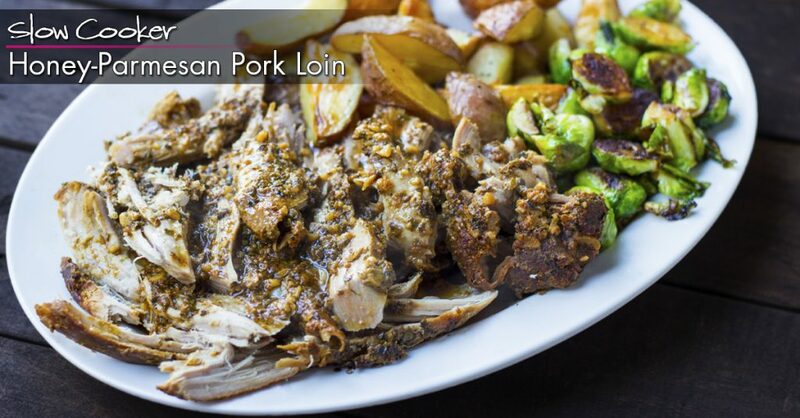 Honey, Parmesan cheese, soy sauce, garlic – it just all works so well to make such a flavorful pork loin. 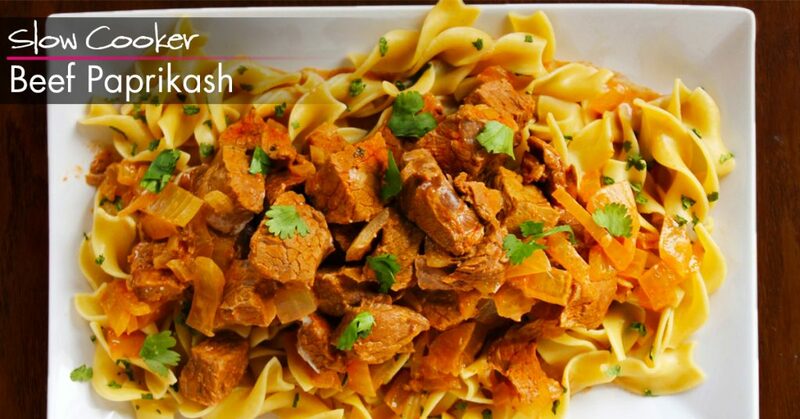 When the weather is cool, a big dish of Slow Cooker Beef Paprikash can really warm the soul and body. I just love the subtle smoky flavor of paprika, and this dish makes it shine. You probably have most of the ingredients in your pantry right now. 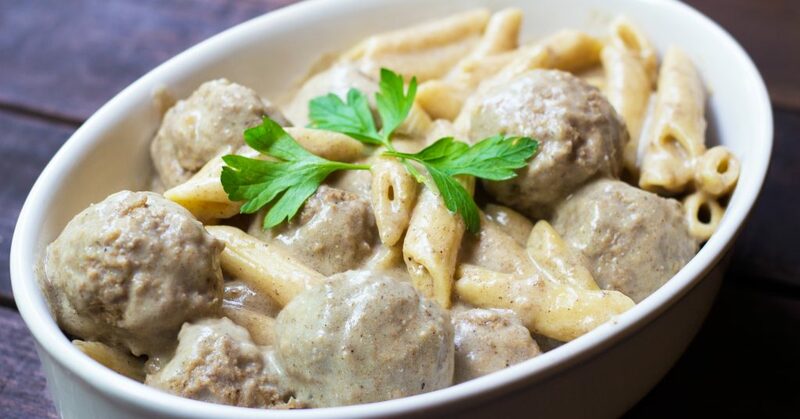 Once I realized how well meatballs cook in the slow cooker, I had to come up with a great Slow Cooker Swedish Meatball recipe! And this is it! Just place the meatballs in the bottom of the slow cooker, top with the beef broth (or bouillon and water), and spices and then cook. It's really that simple! This will make your entire house smell AMAZING all day while it cooks. But don't cheat and serve it early! You've really got to let this one cook on low for at least 8 hours. 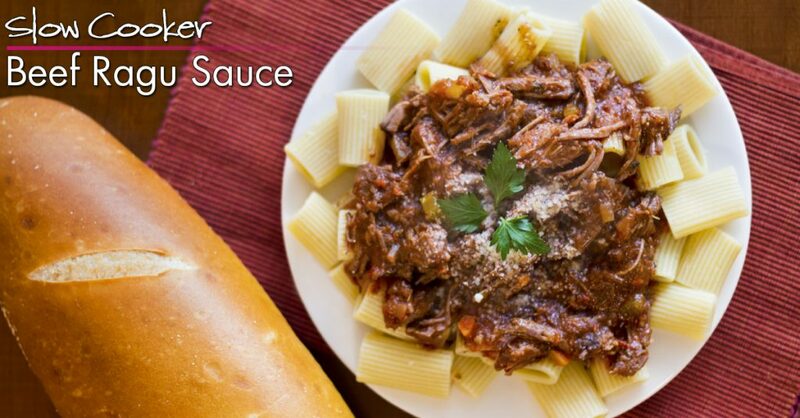 The meat fibers in the chuck roast will slowly break down as this tough cut of meat becomes tender, melt-in-your-mouth bites of delicious beef mixed in a rich and robust tomato sauce. This has tons of flavor and is so ridiculously easy to put together! You will love it, and there's plenty of yummy orange sauce to soak into the rice. 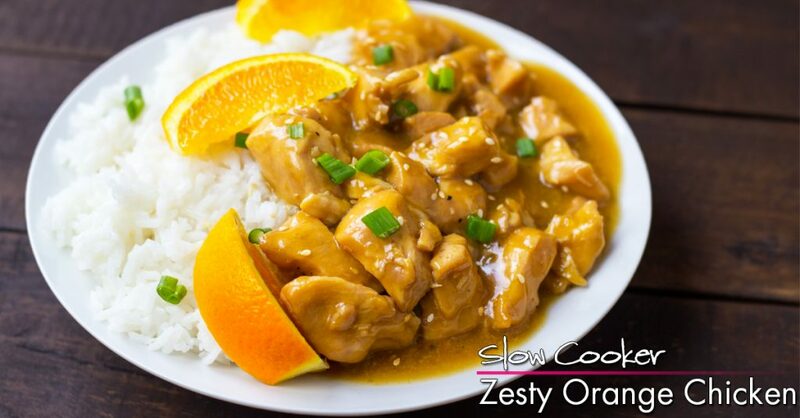 Zesty Orang-y deliciousness! A bold, latin-inspired dish. Green tomatillo-based salsa, cilantro, and lime juice. All green. Add some garlic, chicken bouillon, cumin and that's all she wrote folks. It seriously tastes like something I would have gotten from a food truck with some amazing & authentic food. Toast some kaiser rolls, smear them with mayo, and slice some avocado and you're good to go. Pretty much a complete meal. Anyone who has been following me for any length of time knows what a fan of Chicken Parmesan I am. I have a Slow Cooker version, and the ULTIMATE Chicken Parmesan recipe as well. But this is even easier. 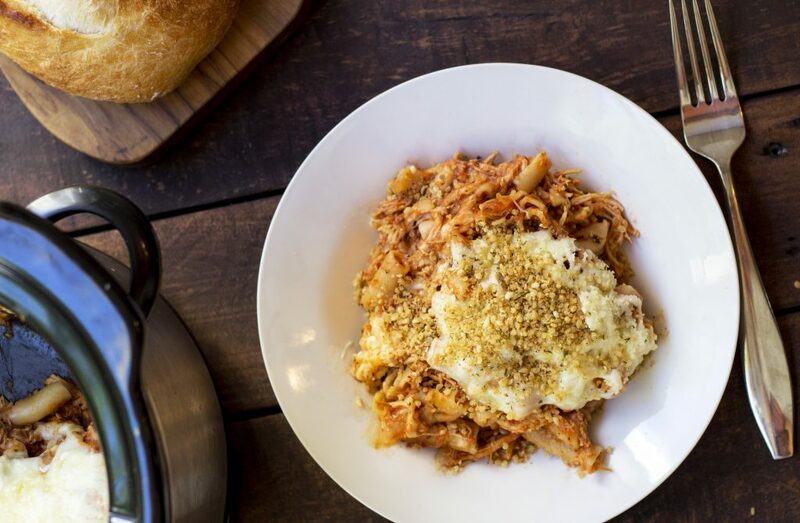 Slow Cooker Chicken Parmesan Casserole. And it's so good! I've even got an awesome way to add that crispy-crunch that you'd miss out on with just a slow cooker. Check it out! 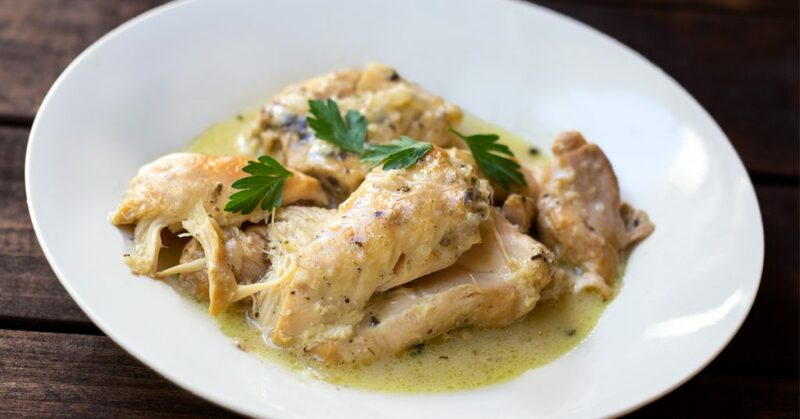 I can't quite say enough about this Lemon Chicken Thigh dish. I put it together and I knew it would be pretty good… but it was quite a bit more than that. It was absolutely fantastic. Lemon, basil, thyme, a cream sauce. Now we're talkin'! These meal plans really take your freezer cooking and crockpot meals to the next level. If you haven't tried out one of our meal plans before, it is so much more than simply a cookbook. It is a complete system that sets up your grocery store run, your prep, storage, and cooking of 20 meals! 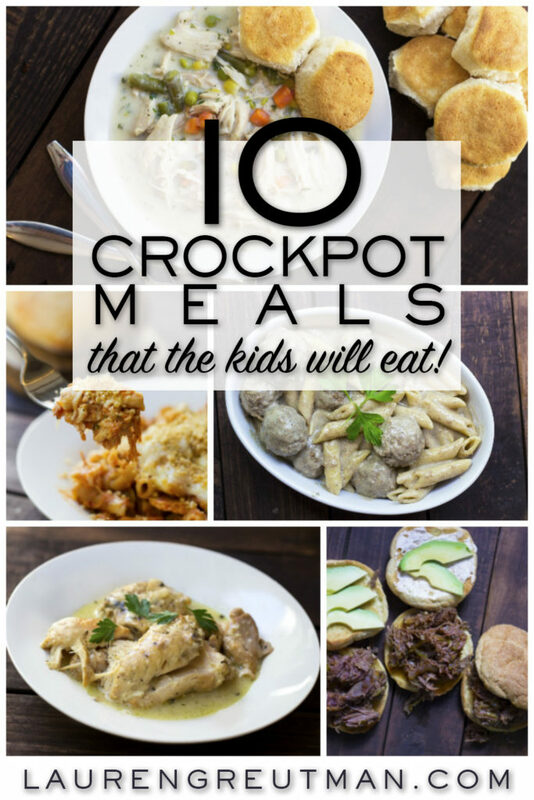 OR, if you're just in the mood for more amazing FREE crockpot meals, Heres 40 dump recipes for you to try out! Do you plan to sell printed books? I thought you did at one time but when I went to purchase all I saw were ebooks. I would love to have your aldi meal plans in actual book form. We don’t right now. We are actually out of stock and we are not sure if we will get any more of them in stock. 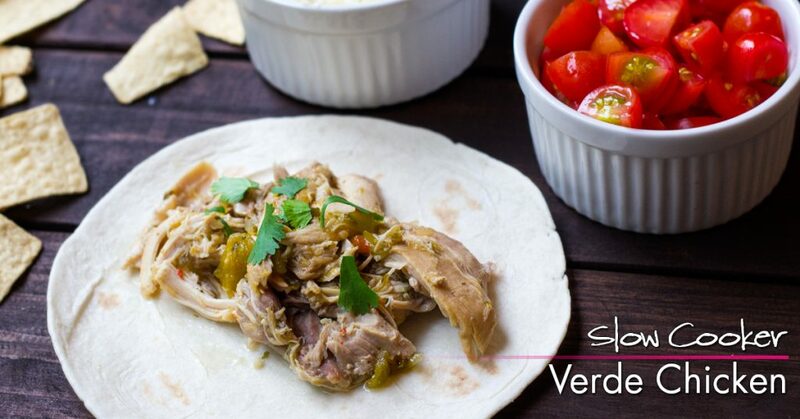 Do you have the gourmet slow cooker freezer meals made for just 1-2 people? No… but this meal plan is VERY easy to cut in half to reduce the portions.